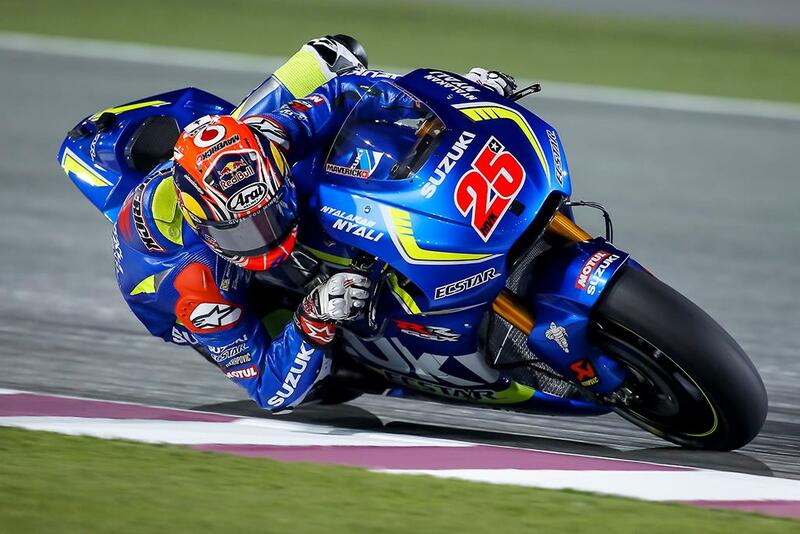 He's impressed the MotoGP world so much that next year will see Maverick Viñales jumping from Suzuki's factory MotoGP squad to sit alongside Valentino Rossi at Yamaha. But what's his outlook on life, and can he really retain any normality as his perfect storm blend of engaging personality and race craft propel him into the limelight? Protection specialists Alpinestars cornered their supported rider away from the MotoGP circus for a new video titled 'Mind & Motor' to see how he trains, capture his love of motocross riding, and mucking about in the gym – all with his four-times WMX World Champion girlfriend, Kiara Fontanesi. He also talks about his competitors, and how he believes he and Marc Marquez are the future – and that he can beat him: "If you can push him over the limit, normally he crash," says Maverick.